I had the pleasure of flying to Orlando Florida recently for a shoot for the ad agency Rinck, for their client FoodScience. 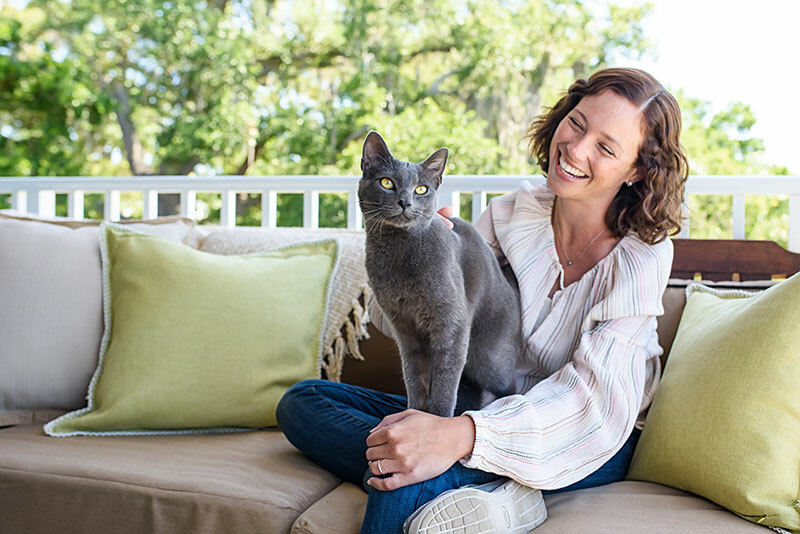 Over the course of four days, at a variety of beautiful locations, we created photos for advertising and marketing use for FoodScience’s brand VetriScience, a brand of veterinary pet supplements. 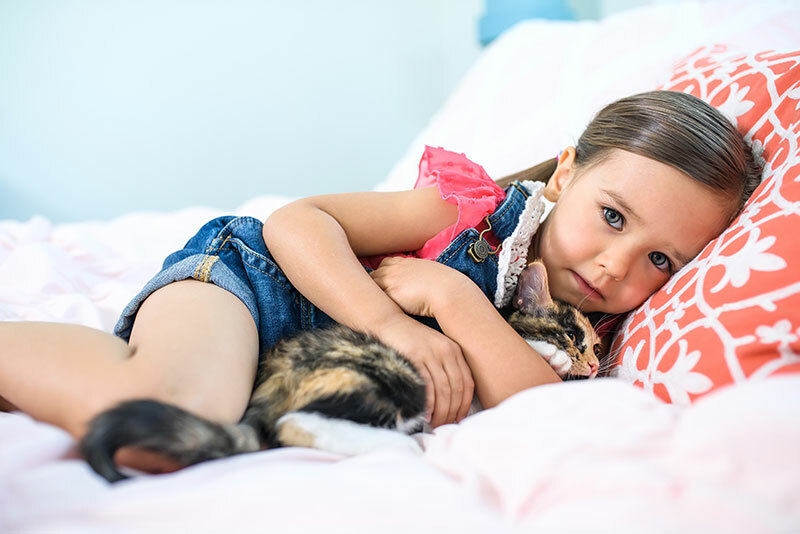 (We also shot for their brand Pet Naturals as well, which was solely animals). 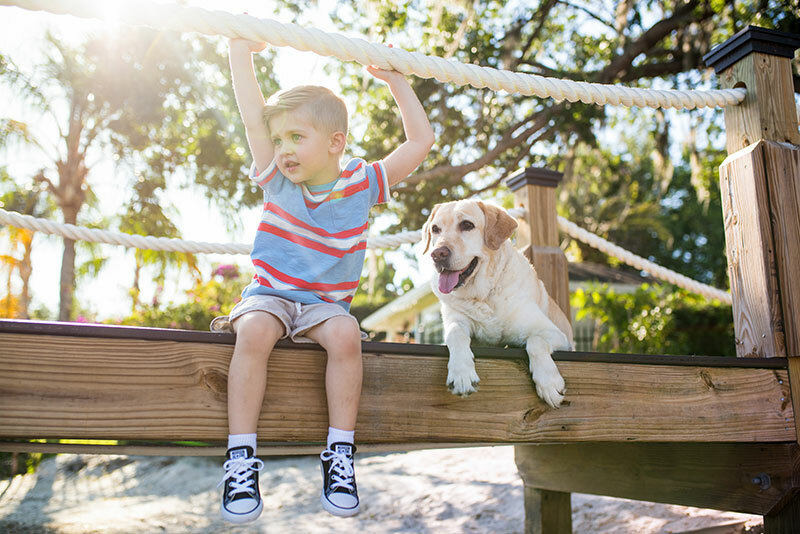 I had so much fun at this shoot, and look forward to doing more work with kids and animals, especially in Orlando, which is my new favorite place to shoot. Thank you Rinck for giving me the opportunity. 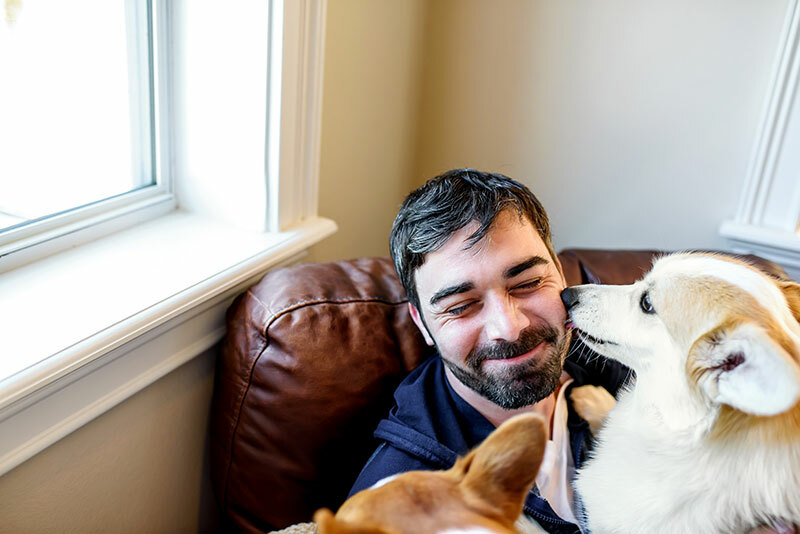 Jamie Piper wrote a 350-page reference book for aspiring and professional pet photographers, now commonly referred to as 'the pet photography bible'. 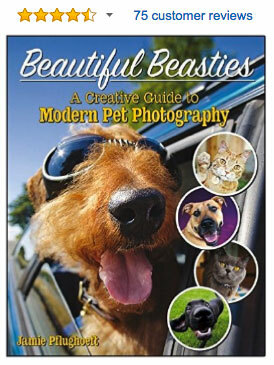 If photographing domestic animals is your thing, you need this book. Click the cover below to check it out on Amazon. Photographers who are new to commercial photography will find the guides and documents Jamie Piper created to be immensely helpful to their business when it comes to things like determining commercial photography pricing, marketing, negotiating, treatment creation, working with small business, and so much more. 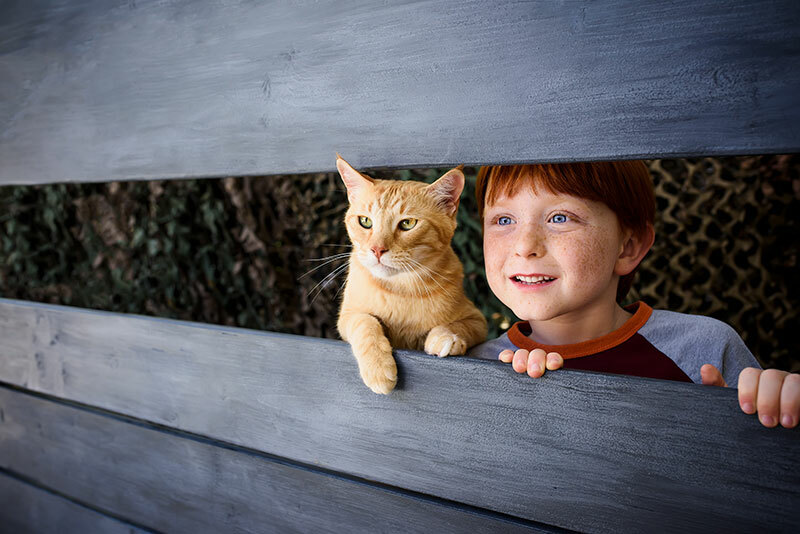 See them all on the CPR: Commercial Photographer’s Resources website. Visit The Joyful Pooch San Diego, and CPR: Commercial Photo Resources, Jamie Piper’s other businesses. ALL SITE CONTENT ©JAMIE PIPER. ALL RIGHTS RESERVED.